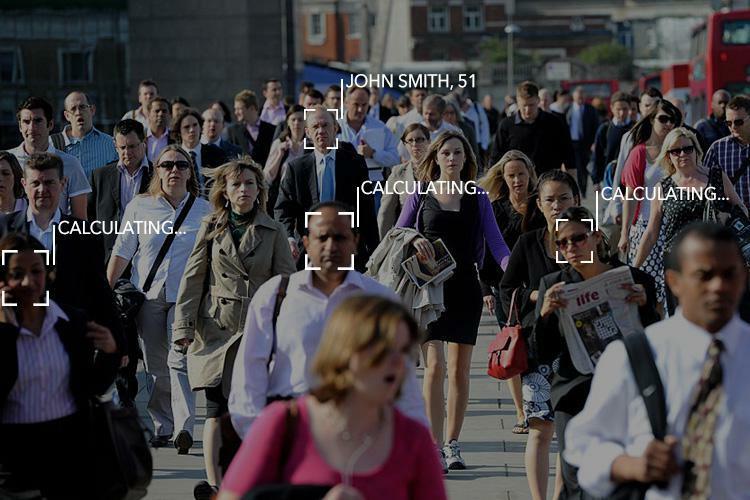 “At its core, facial recognition technology is an extraordinary menace to our digital liberties. Unchecked, the expanding proliferation of surveillance cameras, coupled with constant improvements in facial recognition technology, can create a surveillance infrastructure that the government and big companies can use to track everywhere we go in public places, including who we are with and what we are doing. The proposition looks to include a section of “Face Geometry Data” to the city’s municipal code which would enable organizations to utilize the disputable face reconnaissance frameworks compatible to the licensing agreements with the Chicago Police Department. The EFF has likewise not been in support of the FBI’s accumulation of colossal databases of biometric information on Americans. The Next Generation Identification (NGI) incorporates fingerprints, face recognition, iris outputs and palm prints. The data is accumulated amid arrests and non-criminal cases, for example, immigration, individual verifications or background checks and state licensing.